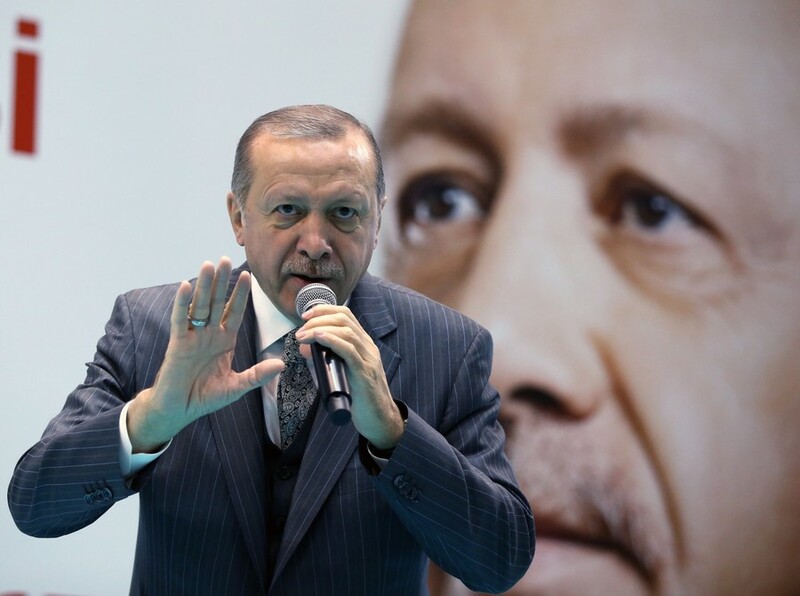 Speaking at a meeting of his ruling AK Party in parliament on Tuesday, Erdogan said that countless terrorists had been “rendered inactive” by the recent Turkish offensive in Afrin. Vowing that the operation would continue, he mocked Washington's criticisms. “When are you going to finish with us asking the question, when did you finish your operations in Afghanistan? When did you finish your operations in Iraq? It's been 18 years,” Erdogan said, as quoted by Hurriyet. 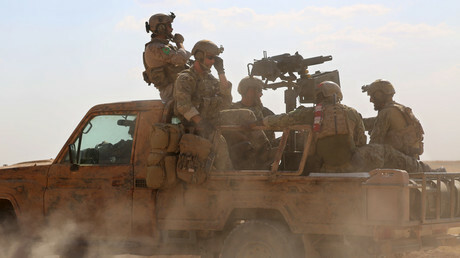 He described the American military presence in Syria as opportunistic, saying that Washington had “calculations against Turkey, Iran and maybe Russia” now that Islamic State (IS, formerly ISIS) has been largely defeated. Erdogan also vowed that Turkey would develop its defense sector and reduce reliance on foreign-made defense systems. Last week, General Joseph Votel, head of the United States Central Command, said that pulling out from the strategically-important city is “not something we are looking into.” Ankara has previously called on US forces to leave the city, which is currently being held by US-backed Kurdish groups. Erdogan’s warning comes just a week after similar statements from Turkey’s foreign minister, Mevlut Cavusoglu, who called on the US to leave Manbij immediately. In response, Colonel Ryan Dillon, spokesperson for the US-led coalition, said that Washington would not abandon its Kurdish allies, which Ankara has accused of having links to terrorism. 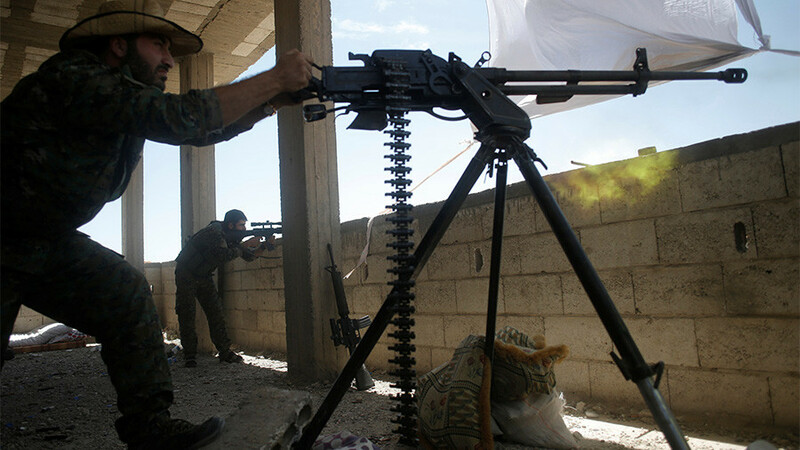 “Turkey knows where our forces are in Manbij, and what they are doing there, and why they are there – to prevent any kind of escalation between the groups who are in that area,” Dillon told Kurdish media. “The Coalition will continue to support our Syrian Democratic Forces in the fight against ISIS. We have said this all along, and we have said this with the Kurdish elements of the SDF. We will provide them equipment as necessary to defeat Daesh,” he added, using the Arabic pejorative term for IS. The Turkish offensive has added additional strain to the already contentious relationship between Washington and Ankara. 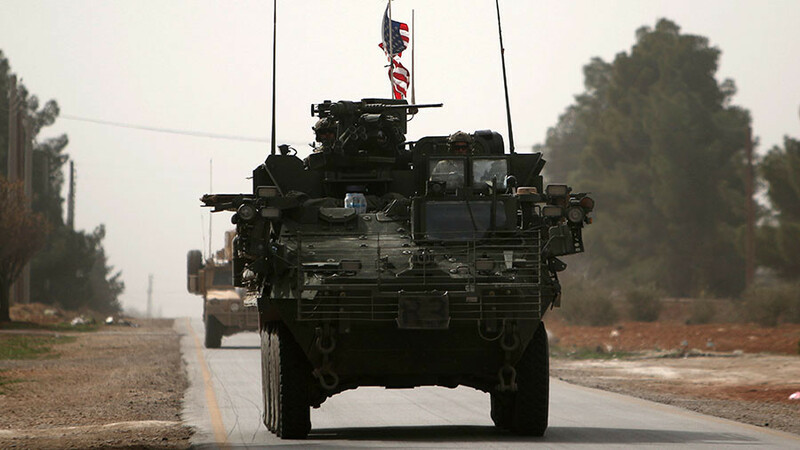 A White House spokesman recently remarked that the operation “risks conflict between Turkish and American forces” in Syria. 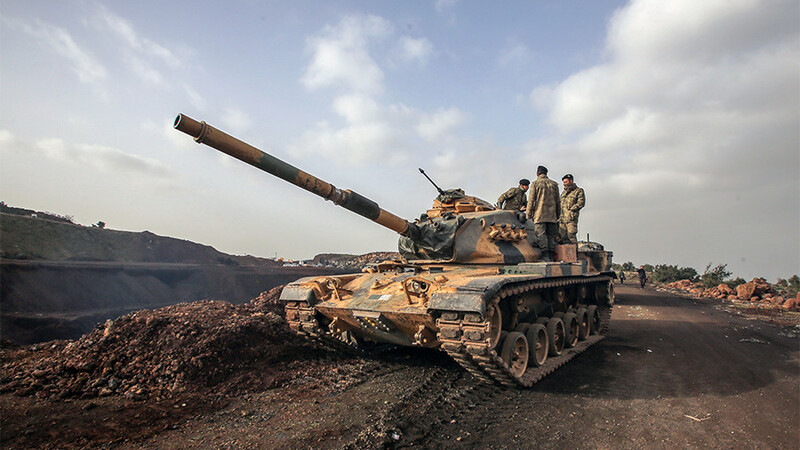 Turkish troops crossed into Syria in late January in an attempt to drive US-backed Kurds out of the city of Afrin. 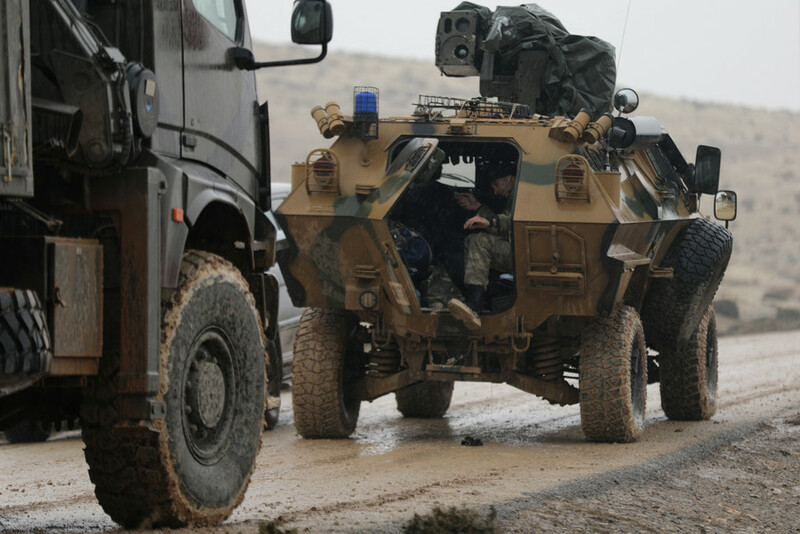 Erdogan has warned that the controversial offensive, codenamed ‘Operation Olive Branch’, could soon target “terrorists” in Manbij, which is 100km east of Afrin.